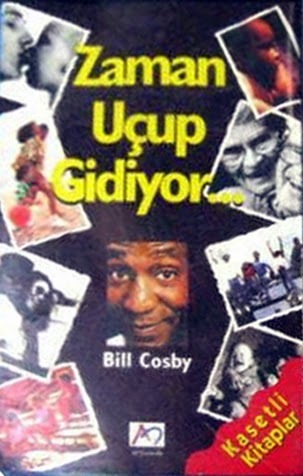 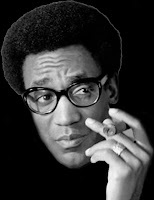 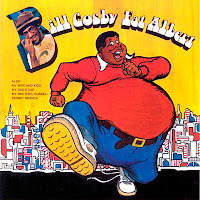 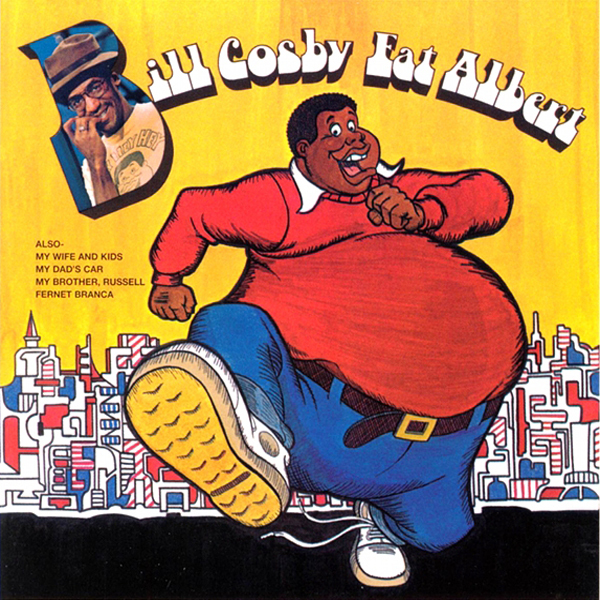 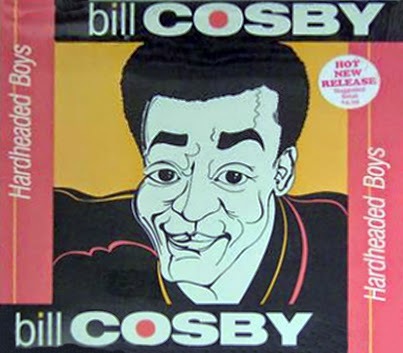 In the early 1970s, after Bill Cosby had emerged as one of the funniest, most original comedians around, he masterminded the FAT ALBERT animated series, populated with characters from Cosby's Philadelphia youth. 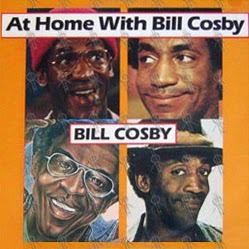 In fact, these characters had already appeared for some time in Cosby's live monologues. 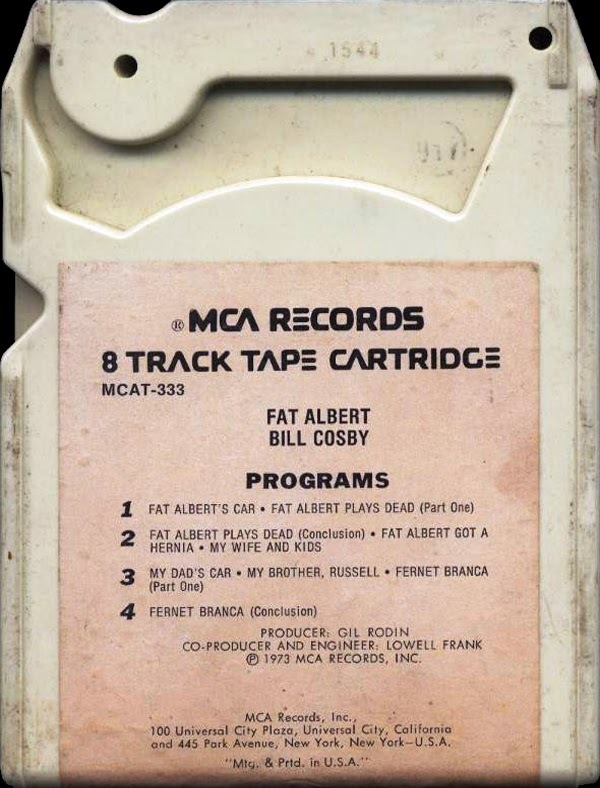 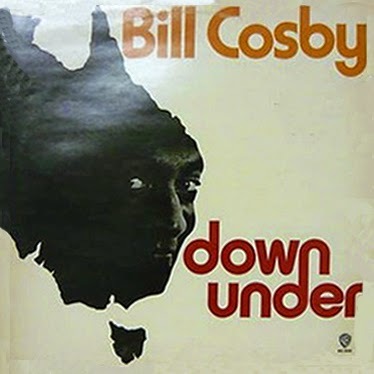 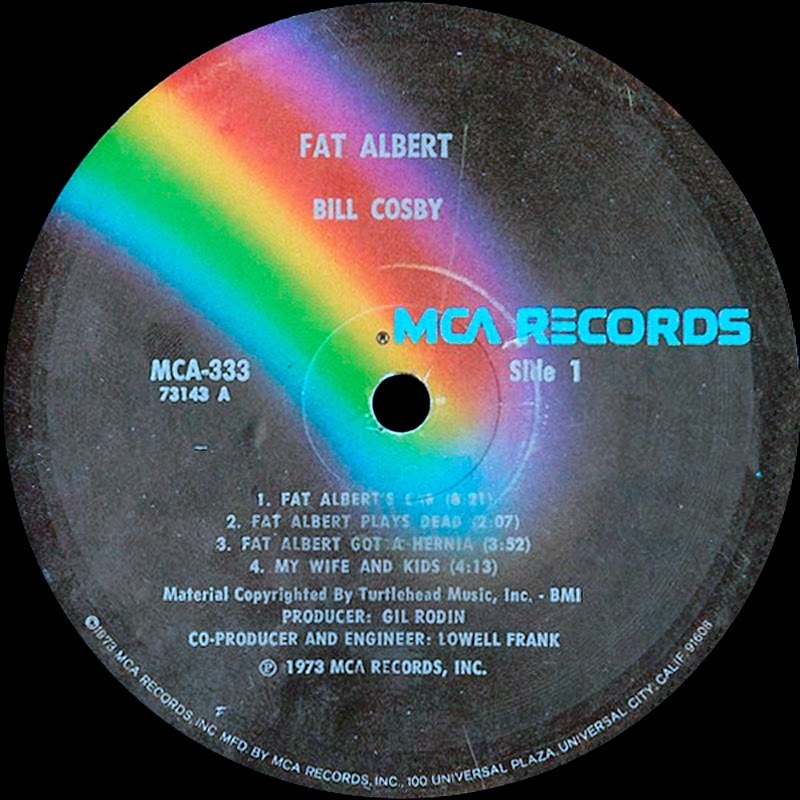 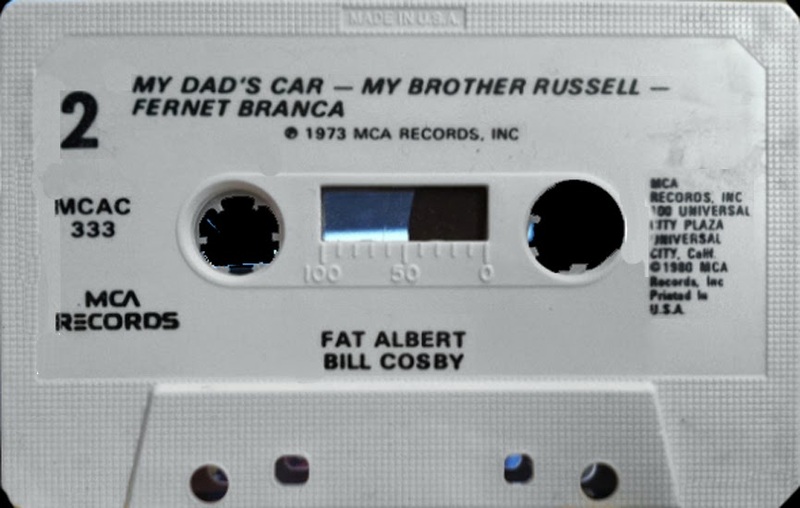 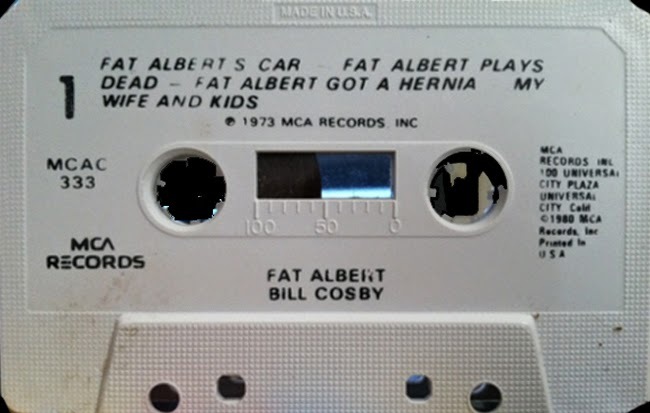 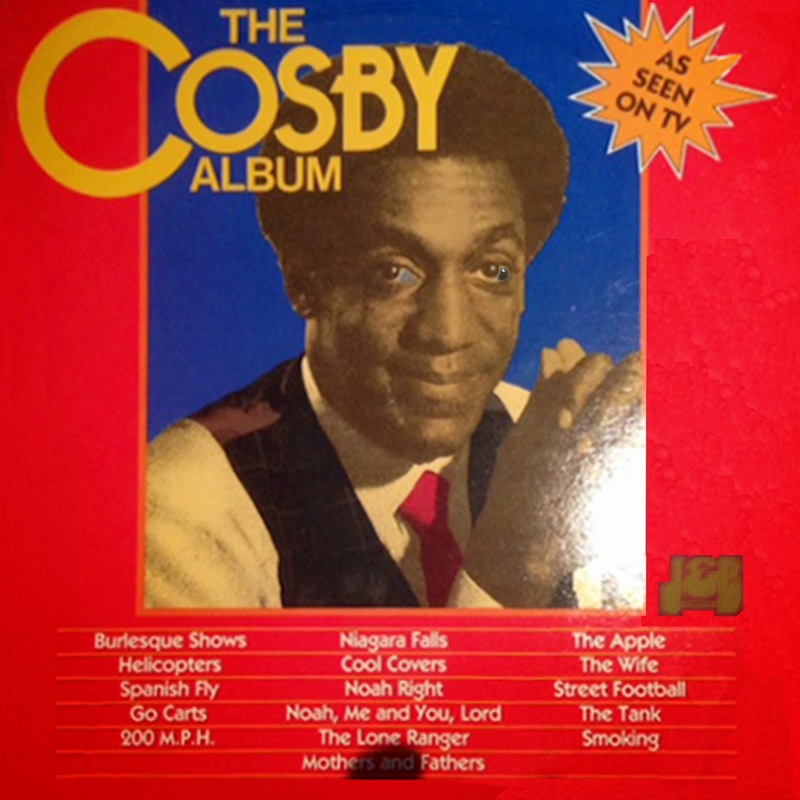 It was a natural step, then, for Cosby to release the FAT ALBERT album in 1973; ostensibly a spin-off of the series, the comedy recording was actually just an audio document of routines he'd been performing for years. 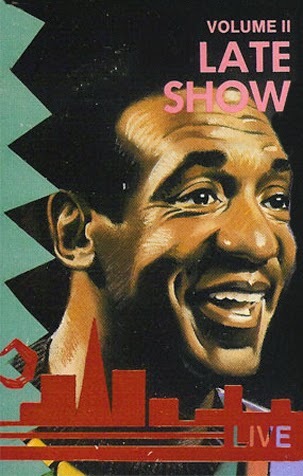 Captured live in Reno, NV, Cosby weaves his long, colorful narratives with both warmth and masterful comic precision. 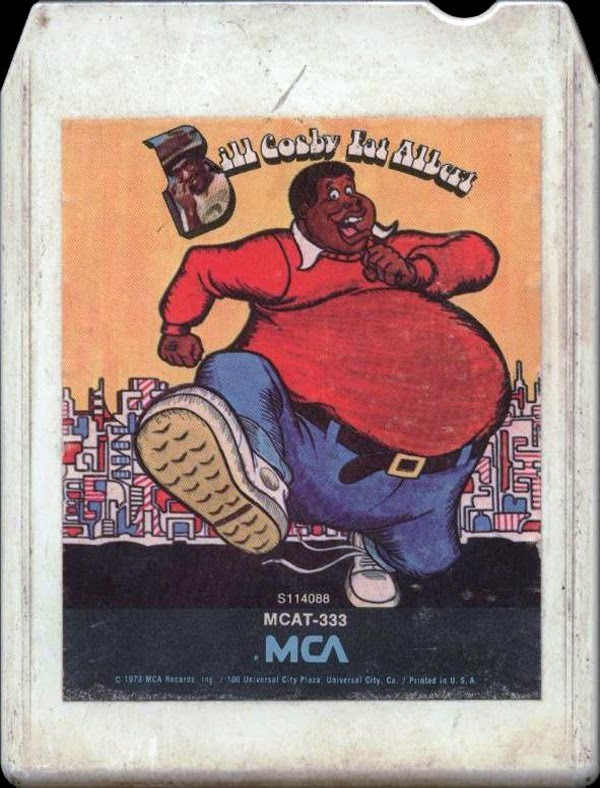 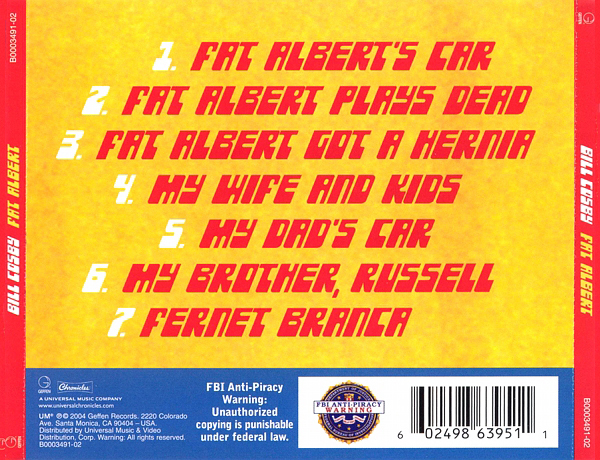 He pokes good-natured fun, not only at the lovably quirky Fat Albert, but also at members of his own family (including his brother Russell, the subject of many a Cosby story). 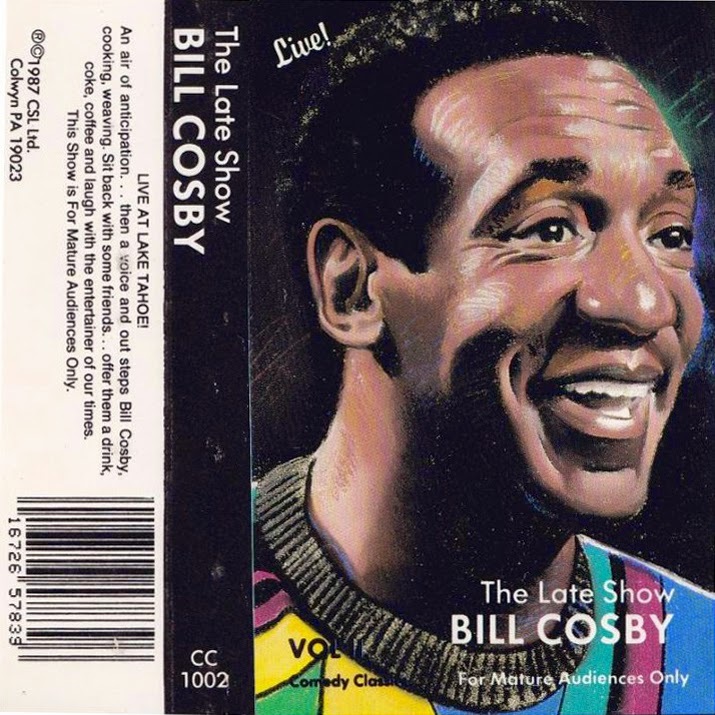 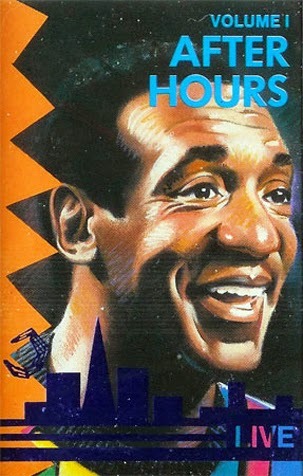 The gritty urban setting of Cosby's scenarios contrasts nicely with the compassion the comedian obviously feels for his characters, even as he takes great delight in revealing their foibles. 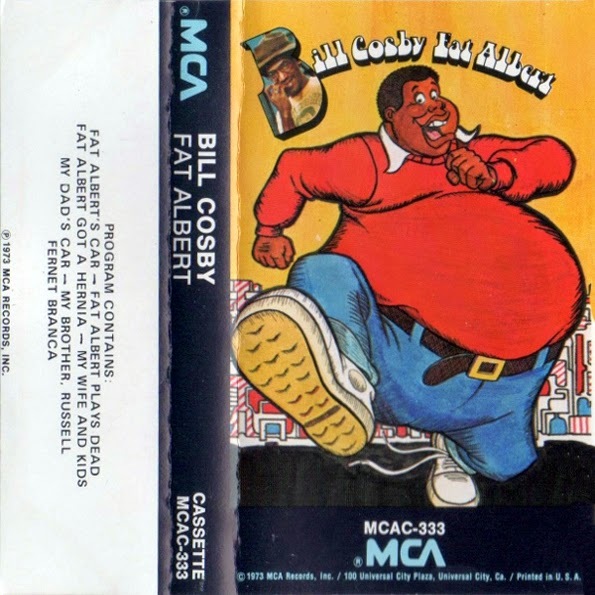 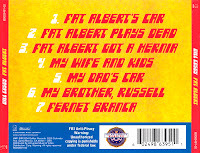 0 comments on "Bill Cosby - Fat Albert 1973"